Luxurious hot tubs are becoming more than just a trend, with all the wonderful health benefits user can gain it’s no wonder why Cal Spas are being offered as more than just a luxury item. 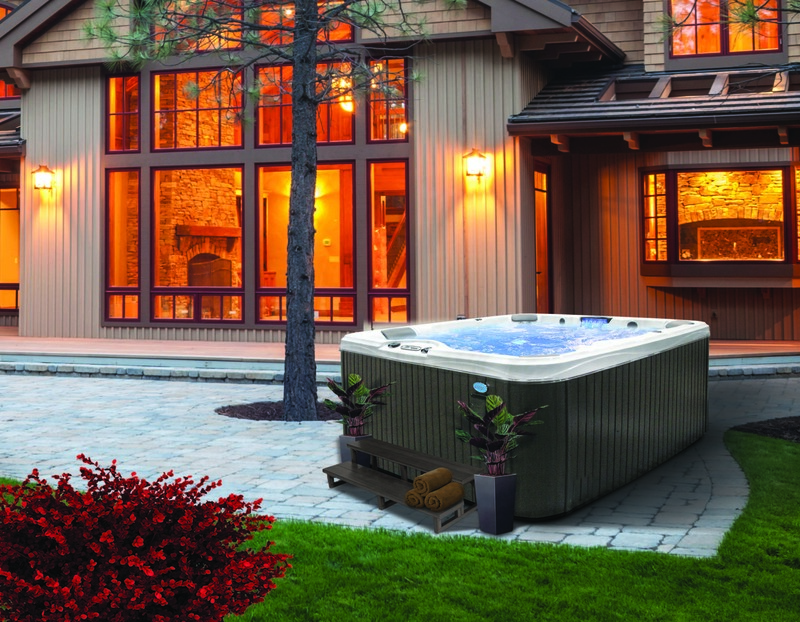 Besides adding another source of relaxation in your backyard, Cal Spas hot tubs look good! There are several premium options available for owners to choose from LED lighting, to sound systems, to waterfalls and even additional hydrotherapy packages for a true personalized therapy experience. Regardless of the model, all Cal Spas hot tubs offer health benefits to support a healthier lifestyle. 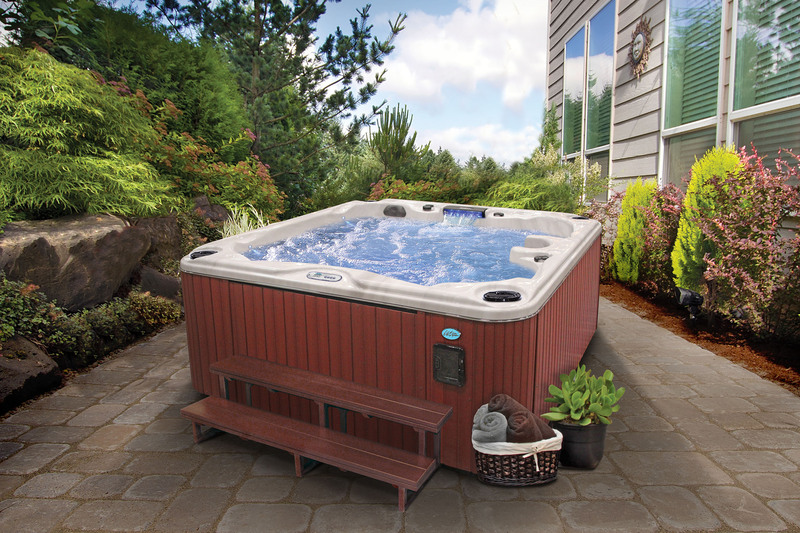 Day-to-day aches and pains can be significantly reduced with buoyancy users experience while soaking in a hot tub. The added benefits of jets can target specific muscle groups and pinpoint the source of aching muscles, the heat of the spa water with the power of the jets work together to relieve tension from overworked muscles. Besides giving you the benefits of a normal portable hot tub, swim spas add another level of health benefits with endless swimming capabilities. The Pro Trainer allows swimmers to adjust all the jets simultaneously. 6 different speeds of equally balanced swim current allows for a gentle low resistance aquatic workout all the way up to an aggressive swim. Whether you are a new swimmer or a moderate swimmer, the Pro Trainer will transform you into a professional swimmer. Cal Spas offers the exclusive Adjustable Therapy System (ATS) for targeted muscle relief therapy. The ATS seats are contoured to conform to your body while the jets are placed along the lines of the body for maximum therapy benefits. Focus on areas of the body that need most help, with seven distinctive pressure levels to suit your comfort. For more information about Cal Spas products make sure to visit www.CalSpas.com to shop and find the closest Cal Spas Certified Dealer near you.